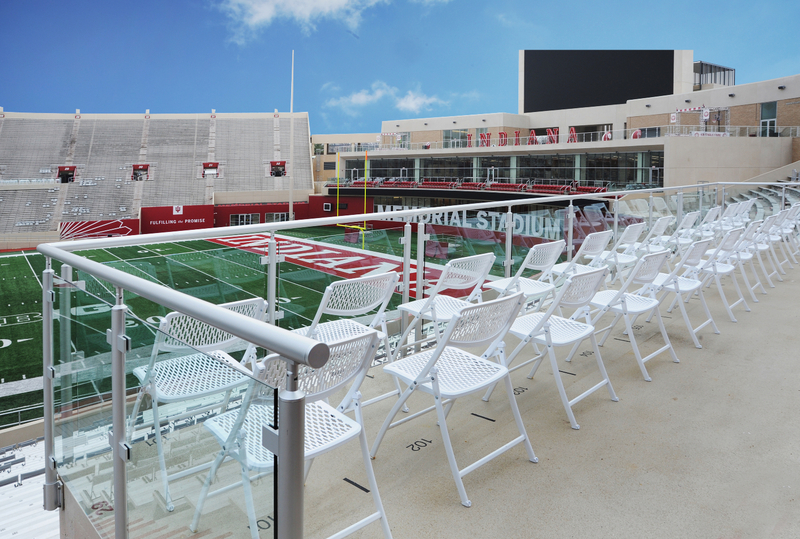 Indiana University’s Memorial Stadium recently upgraded the facility’s railing system. 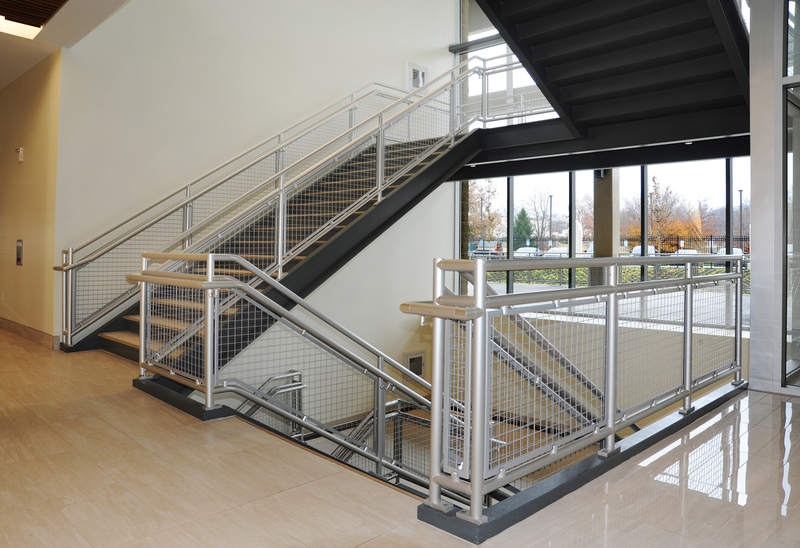 Architects were presented with several cost-effective alternatives but ultimately opted for Interna-Rail® and VISION™ “customizable standard” aluminum railing systems from Cincinnati-based Hollaender Manufacturing. Working with specialty contractor Spohn Associates of Indianapolis, the architects were presented with several cost-effective alternatives but ultimately opted for Interna-Rail® and VISION™ “customizable standard” aluminum railing systems from Cincinnati-based Hollaender Manufacturing. 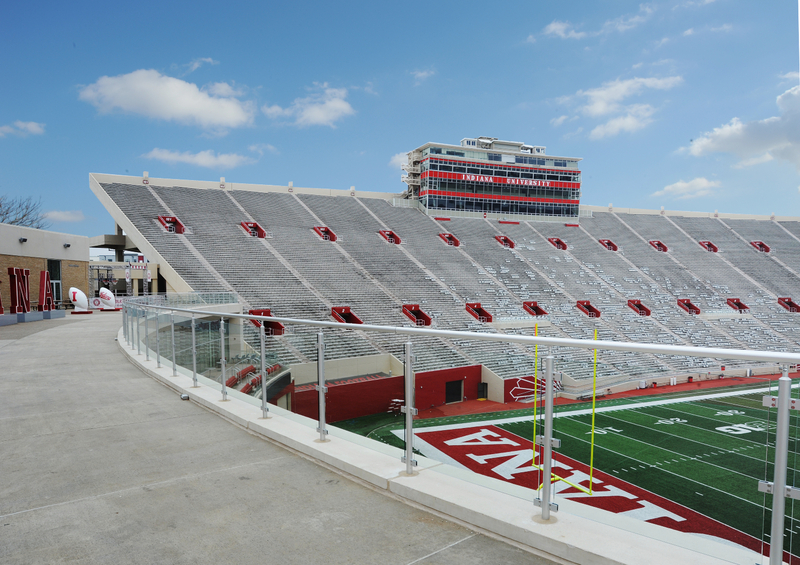 Indiana University’s Memorial Stadium recently upgraded the facility’s railing system. It was due for a redesign, and the work was contracted to RATIO, an international, multidisciplinary architectural practice of thought leaders, designers, and planners; and SmithGroup, one of the world’s preeminent integrated design firms. For more information on Hollaender’s complete line of solutions, visit http://www.Hollaender.com.